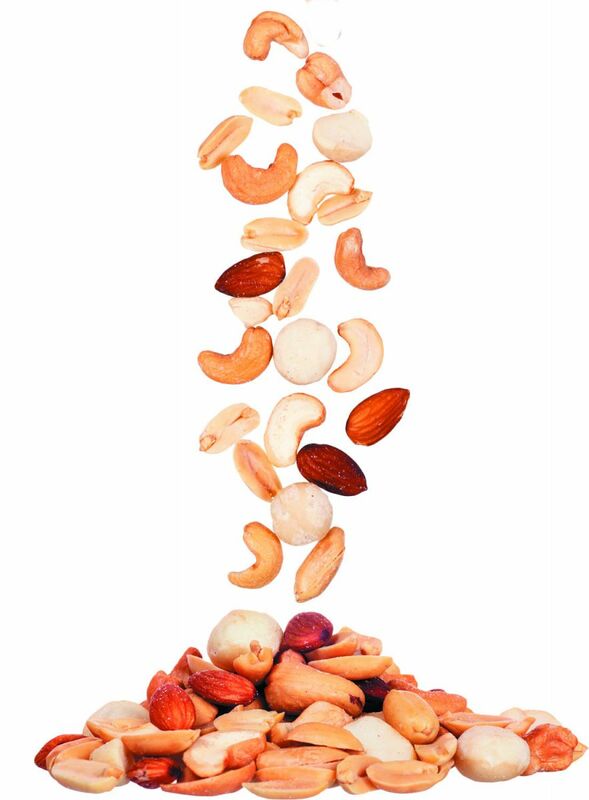 Mounting evidence suggests that eating nuts and seeds daily can lower your risk of diabetes and heart disease and may even lengthen your life. If your idea of healthy eating was formed a few decades ago, it may be hard to shake the notion that you should avoid nuts, which are high in calories and fat. But new evidence has overturned that assumption. In fact, a recent analysis of the nation's eating habits and health outcomes suggests that eating too few nuts and seeds is associated with an increased risk of dying from cardiovascular disease or diabetes. For that study, in the March 7, 2017, Journal of the American Medical Association, researchers from the Tufts Friedman School of Nutrition Science and Policy relied on a model that used data from scores of observational studies on diet and health, including the National Health and Nutrition Examination Surveys, which provided detailed information on Americans' eating habits over the decade ending in 2012. They estimated that in 2012, over 300,000 deaths from heart disease, stroke, or type 2 diabetes — about 45% of all deaths from those conditions — were associated with eating either too much or too little of 10 nutrients.